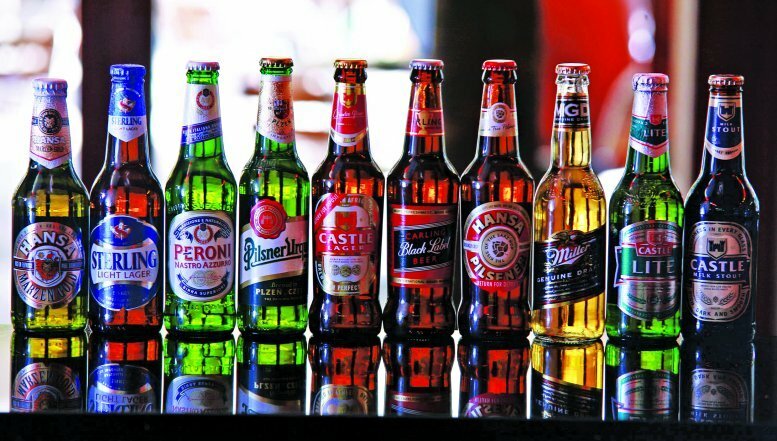 On consumption malt beer, which is drunk at restaurants, mines and taverns, remains the most dominant channel, however it has lost some share to the off-consumption sector, according to BMI 2013 quantification report. Market Quantification involves sizing up markets annually to see volume, value and consumption trends.Total market includes retail, wholesale, foodservices, industrial and exports. Malt beer saw conservative growth in 2012 compared to previous years, though it is still seen as a very popular product amongst the adult population of South Africa. In recent years effort has been put into limiting the consumption of this product through laws and prohibiting the sale of alcohol during certain hours. 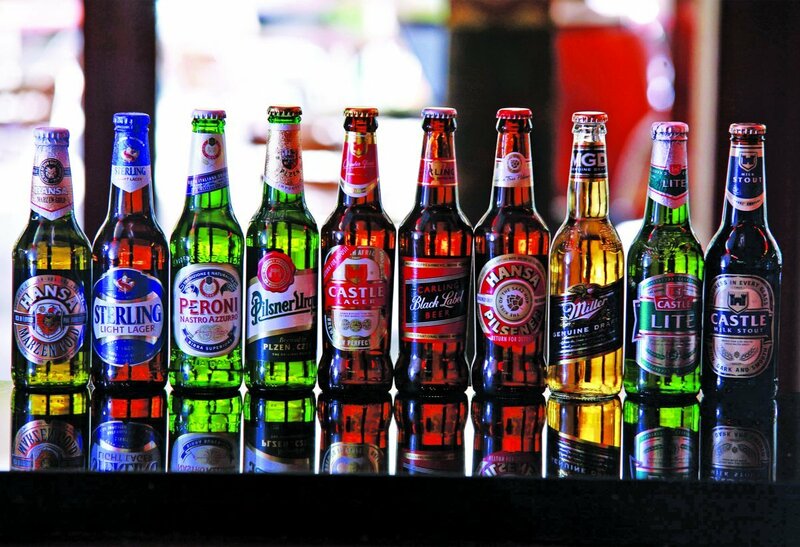 On consumption malt beer, which is drunk at restaurants, mines and taverns, remains the most dominant channel, however it has lost some share to the off-consumption sector, according to BMI 2013 quantification. The overall category value growth was lower than in previous years. Competition amongst players is high, pushing prices lower with promotions and competitions. In addition, limited growth undermined further potential increase in category value. The 440ml can pack format had a massive growth in the market, pushing the overall can market up by close on one third of the total market in 2012. This had an effect on glass, the other popular pack type, which consequently saw a static market state for 2012.